Help your little furry bundle of joy get off the right paw early in life. Find out how to choose the best kitten breed and personality for your home, make sure you've got everything you need for their much anticipated arrival and discover whether an older cat might be an option. Check out our amusing and educational Kitten Kollege videos as well. 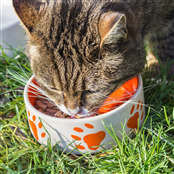 Which is better - Packaged cat food or home food? 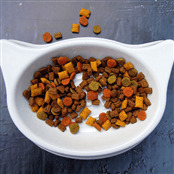 What food should my cat avoid? 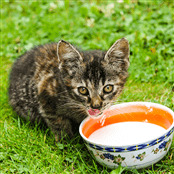 What solid food should my cat eat? 100% complete and balanced, the Whiskas® range of wet and dry foods is prepared with delicious high quality ingredients, containing all the essential nutrients your cat needs. Ask a question, post photos and videos or just tell us all About your pet's antics! Stuck for an appropriate name? ®/™ Trademarks © Mars, Incorporated 2017. Silver Tabby and Silver Tabby Kitten images are trademarks.